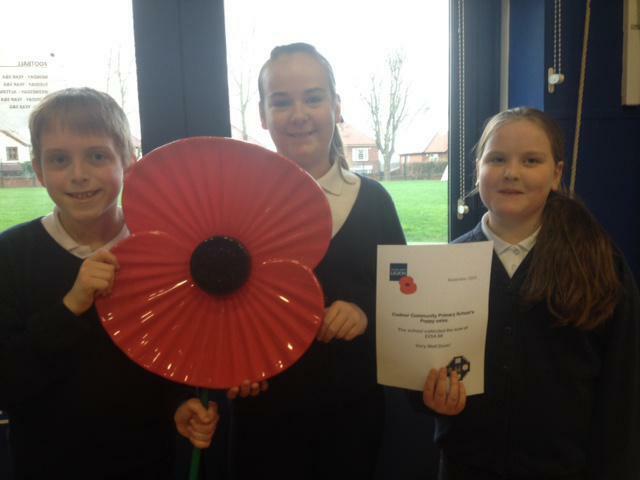 We are pleased to announce that we collected a fantastic £254.66, for the British Legion Poppy Appeal. We are told that this is the highest total for a school in the area. Thank you to the three children in charge for the superb organisation and sales.